On April 1st, the Embracing Our Differences Exhibit is at the Sarasota Bay Front. This organization celebrates the mission of our Diversity Initiative. One of the most moving testimonies is given below by a student at a local High School here in Sarasota. He gave this speech at a lunch celebrating the program. 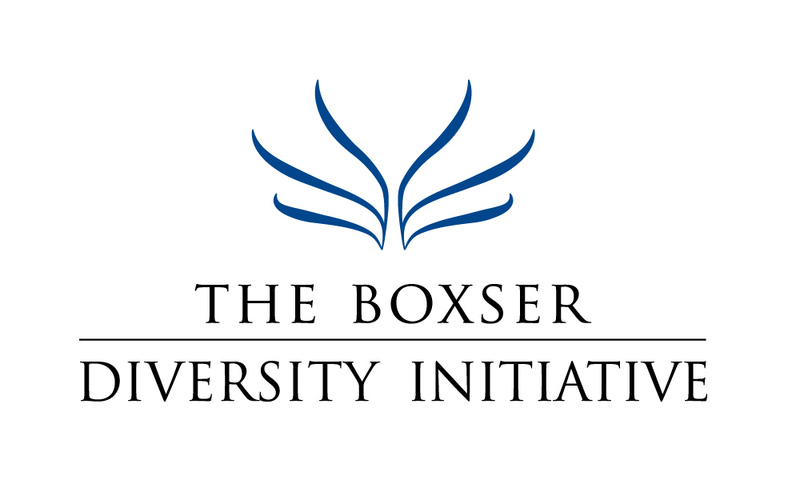 The Boxser Diversity Initiative is providing some of the bussing for students to see this exhibit.